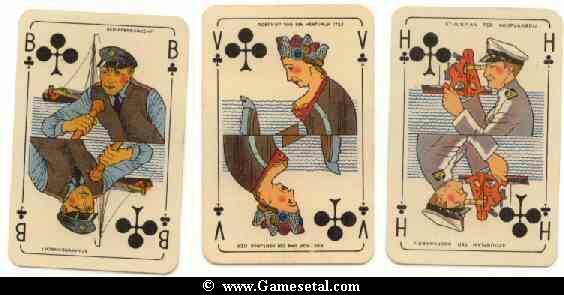 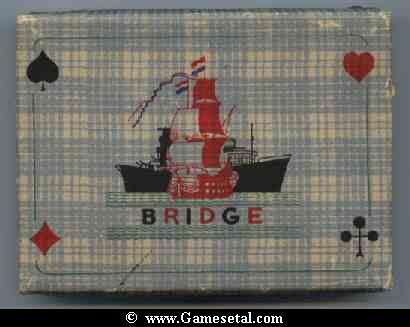 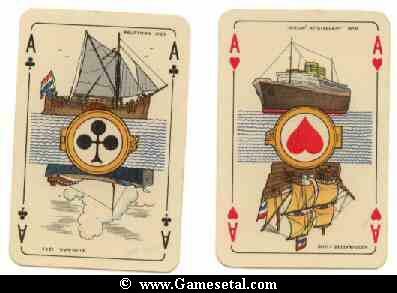 This double deck of playing cards 2*(52/52+J) are made in Holland by Nederland Spielkarten, Amsterdam. 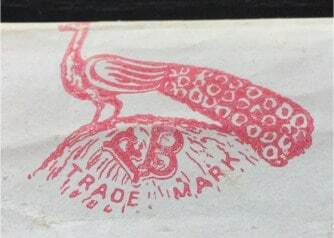 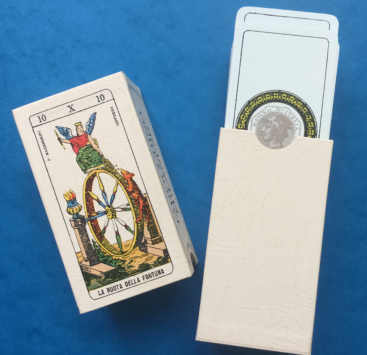 Cards are mint and boxed in the original bridge box. 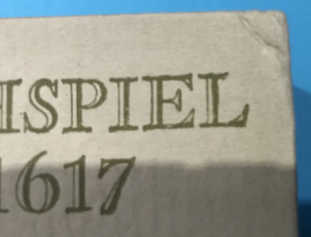 – The Wooden Horse (1950) and The Great Escape (1963). 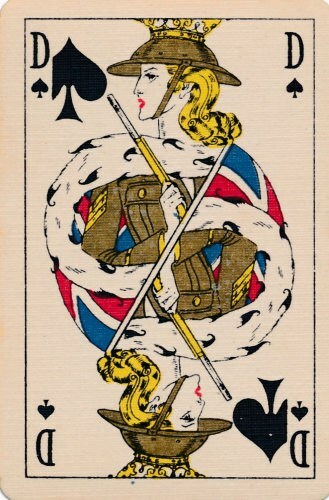 This was a POW camps for flying officers from Britain, America and the Allied Countries. 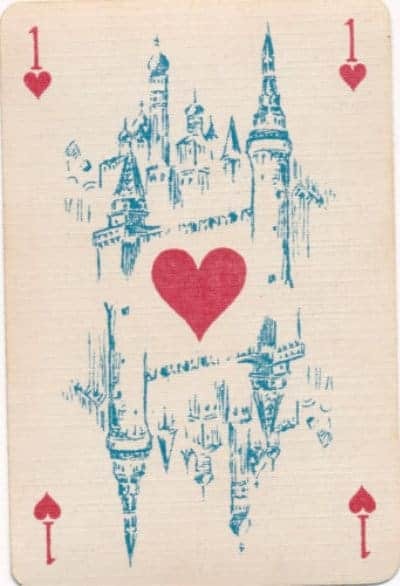 The cards, made in Belgium, make no sense and we know of no game they would be used for as there are 32 cards, inside the wrapper, 30 of which are 7 of clubs and 2 of 8 of clubs! 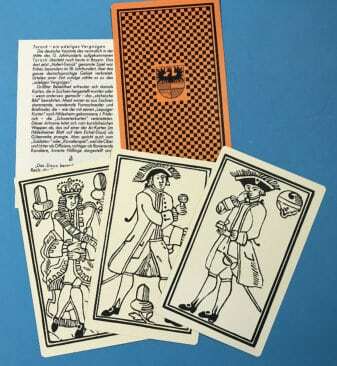 The cards have a brown patterned back. 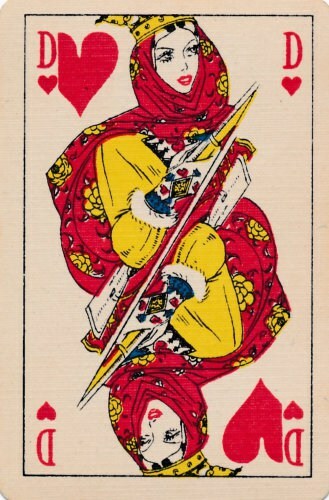 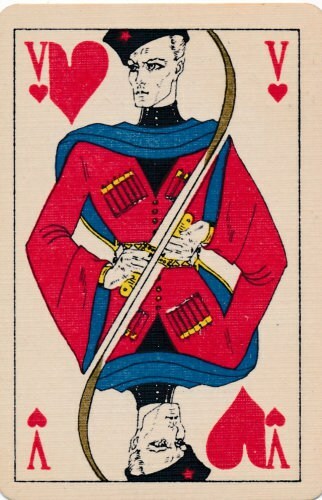 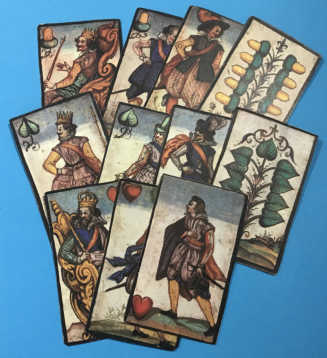 Tarocchino Milanese - a 19th century reproduction. 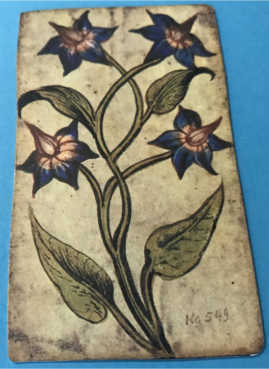 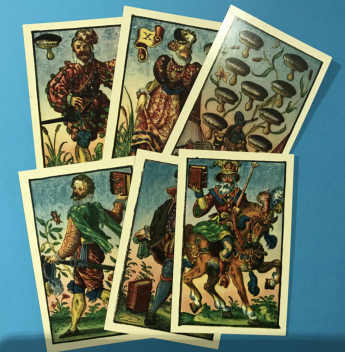 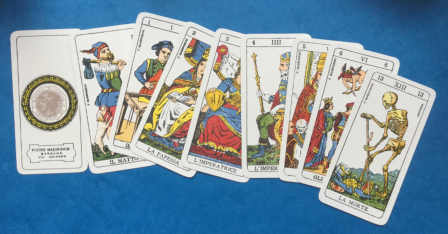 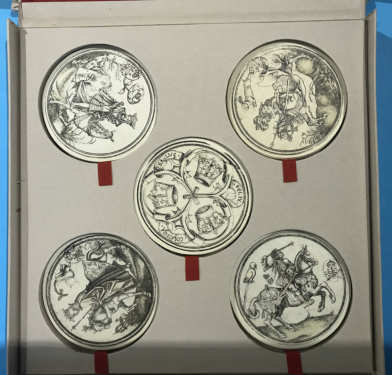 is a 19th century reproduction of a deck used for the Tarot game of ‘Tarocchino’, as played in Milan. 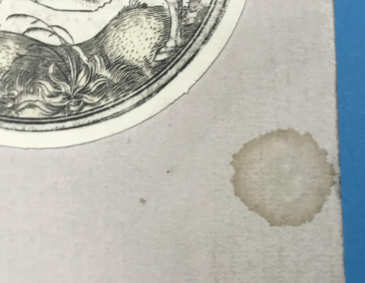 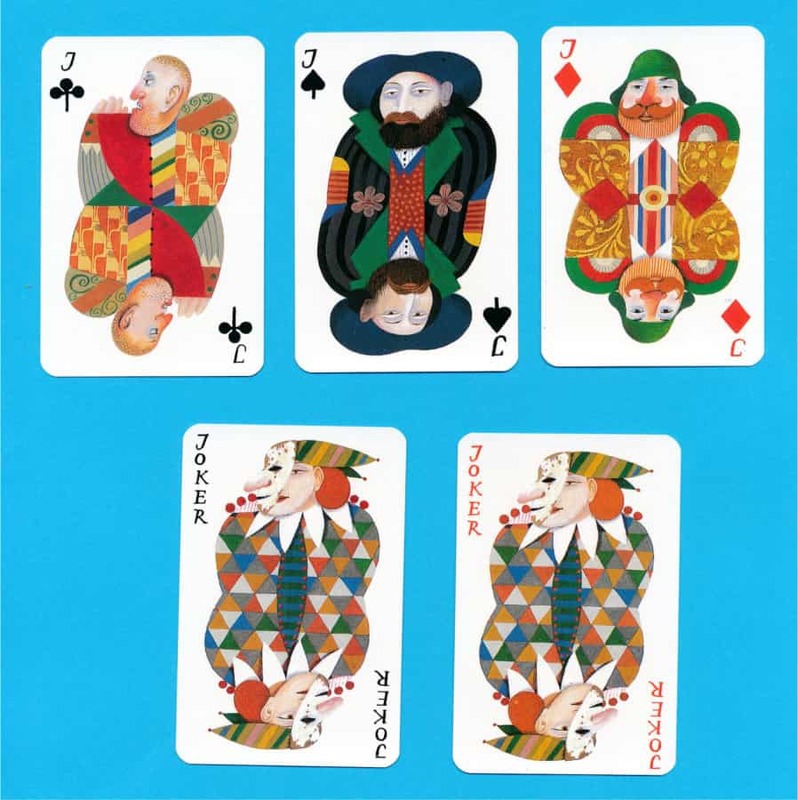 The art is a simplified version of the Della Rocca and Dotti Soprafino decks. 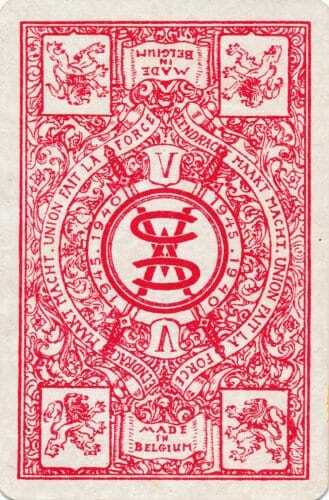 Insured is an additional £5.00 to any Country. 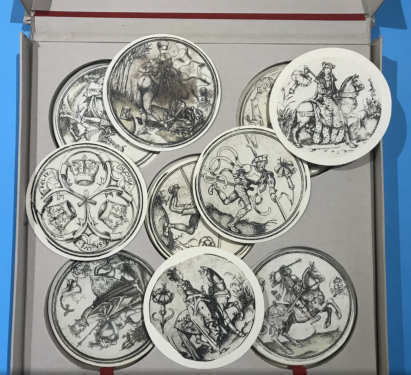 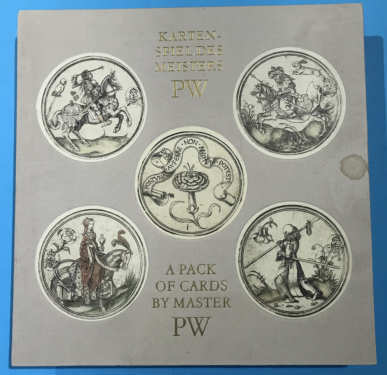 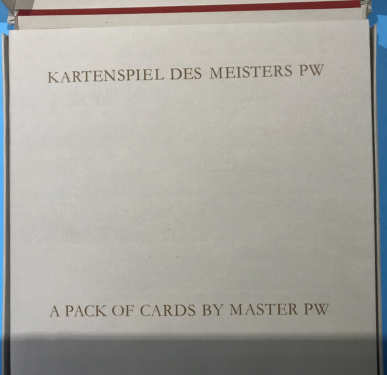 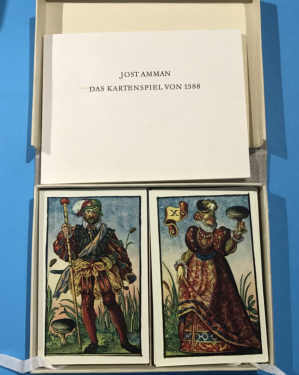 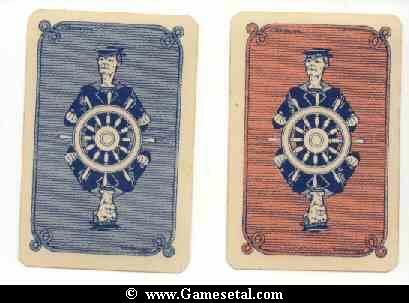 Kartenspiel des Meisters PW - Reproduction. 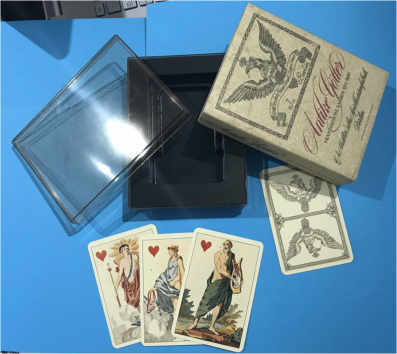 Housed in a elegant box this is a new, unused item. 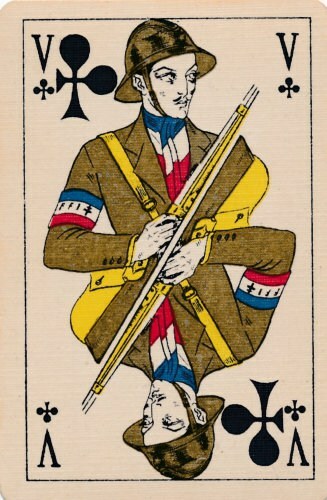 Made by Mesmaekers Freres S.A. in Turnout, Belgium. 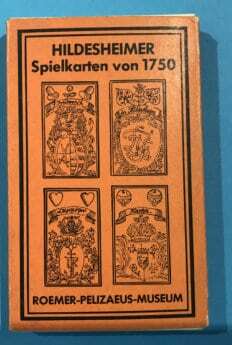 All cards and box in very good condition, no tares, bend etc – nearly new. 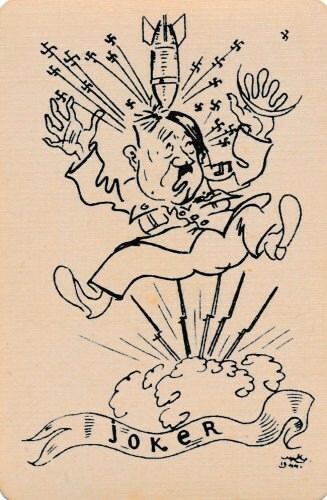 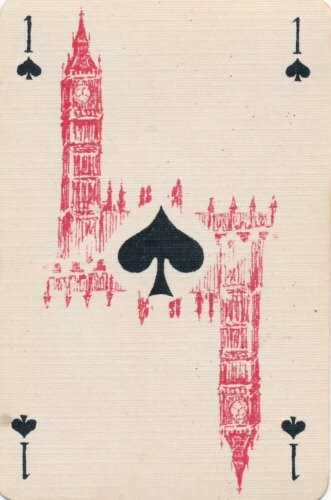 Paper and Printing reflect ‘war time’ economies in non-entailment industries. 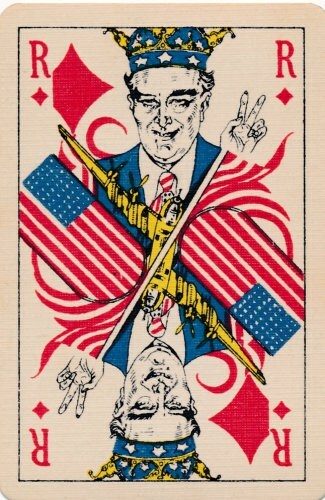 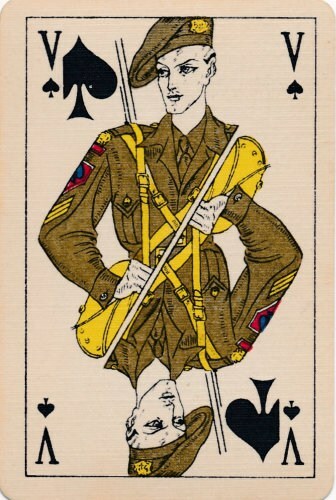 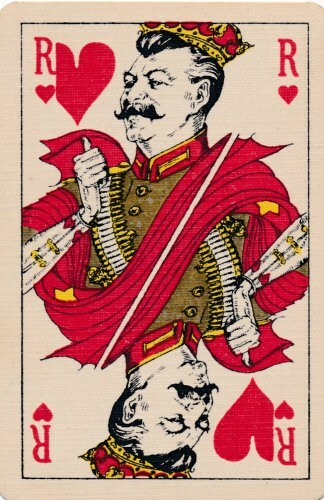 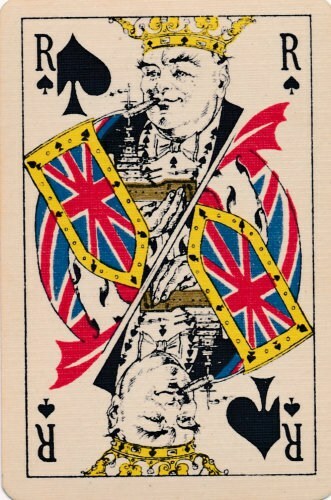 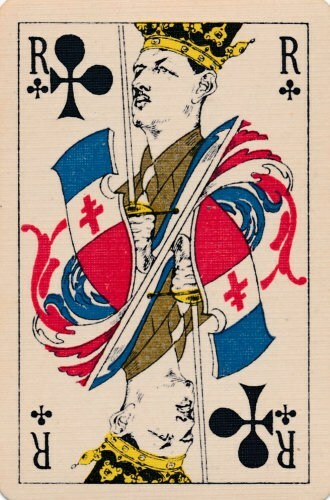 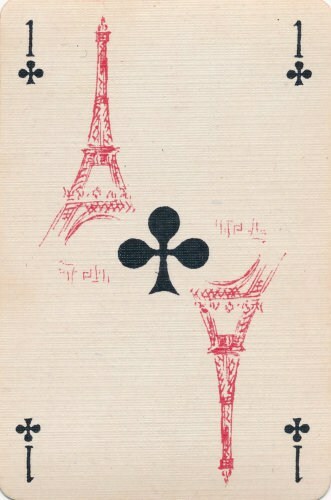 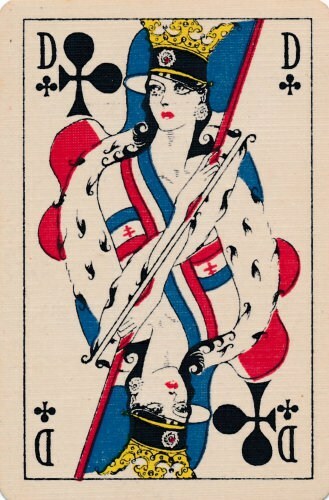 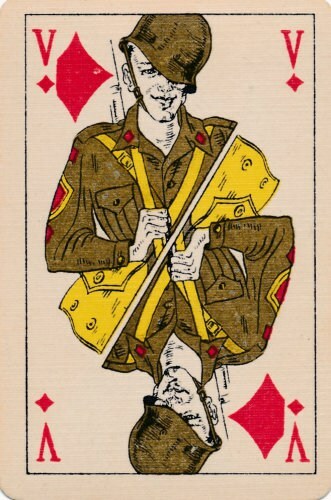 Patriotic Court Cards [ Double ended ] reflet the leaders, De Gaulle, Churchill, Stalin and Roosevelt. 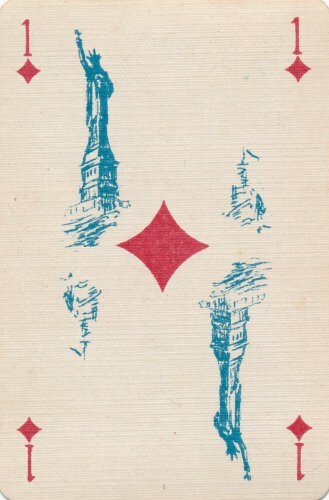 Tower of London, Statue of Liberty, Kremlin and the Eiffel Tower. 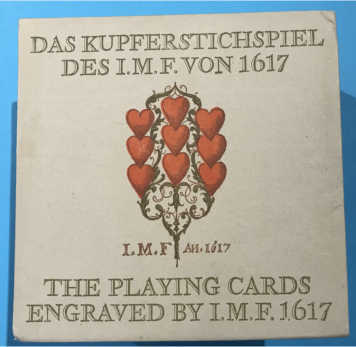 The back and box are in red print and match – complex design of reflecting country of origin. 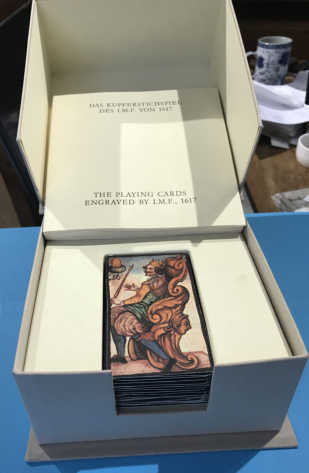 Ancient God Playing Cards - reproductions. 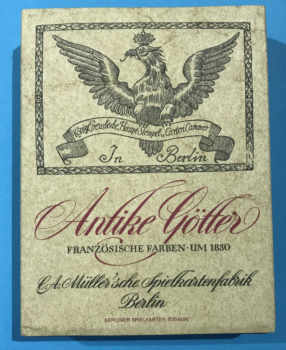 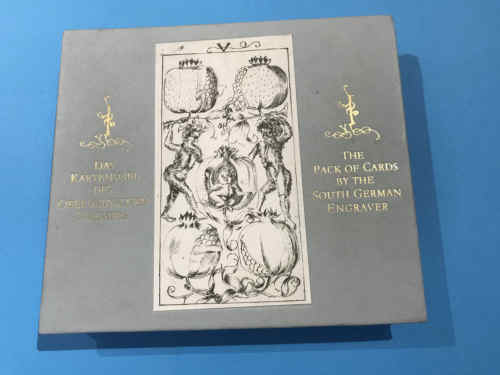 32 cards – complete in box and outer cover. 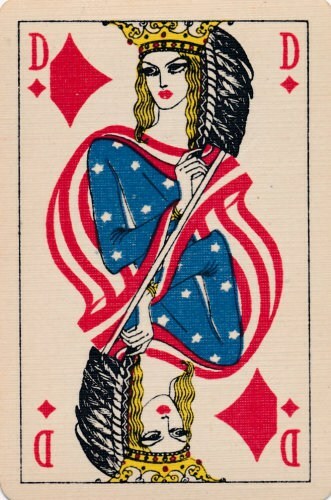 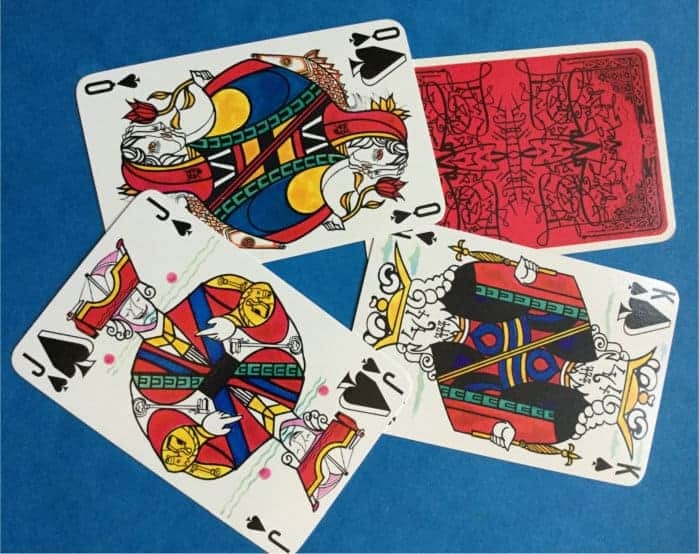 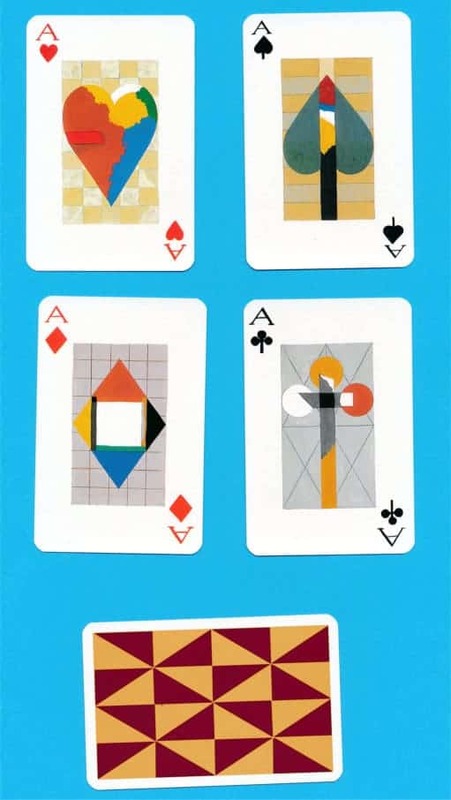 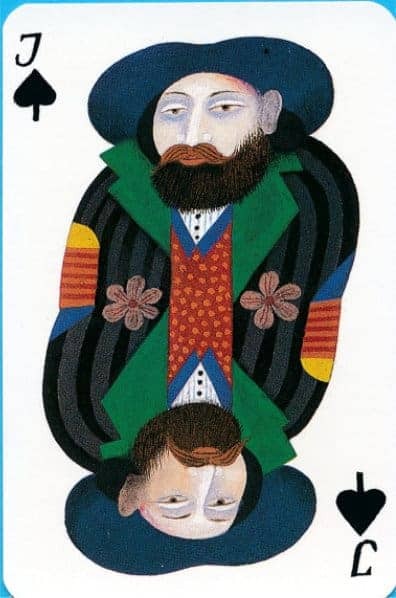 Playing cards designed by Karl Korab and published by Edition Hilger in 1991. 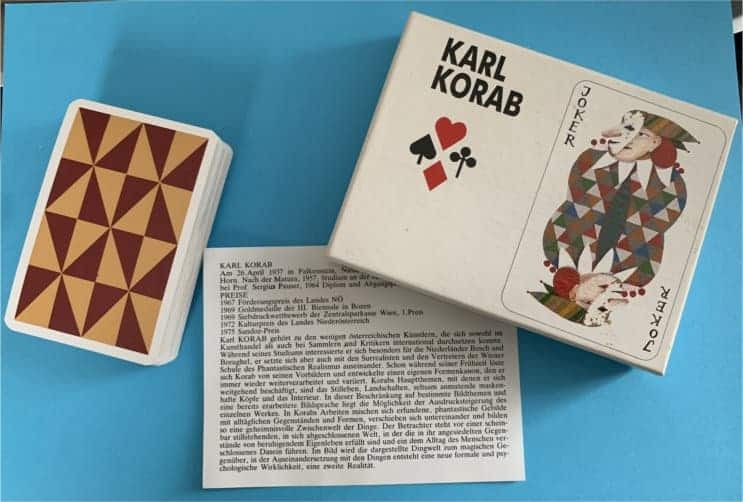 Good Condition Box with loose insert biography of Karl. 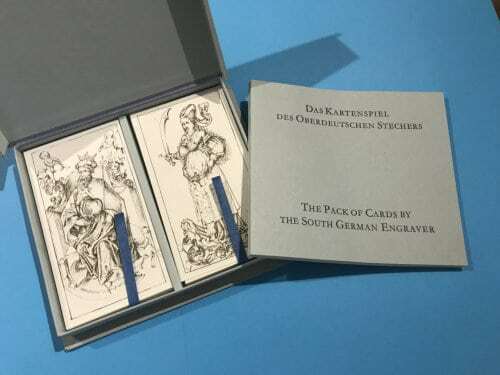 With dual language booklet, german and English. 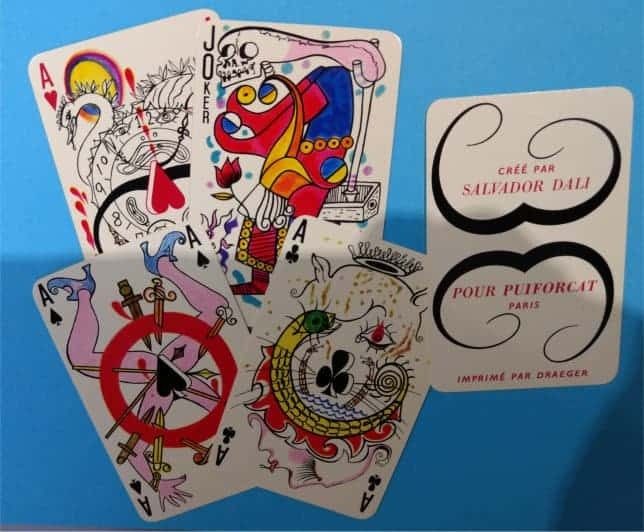 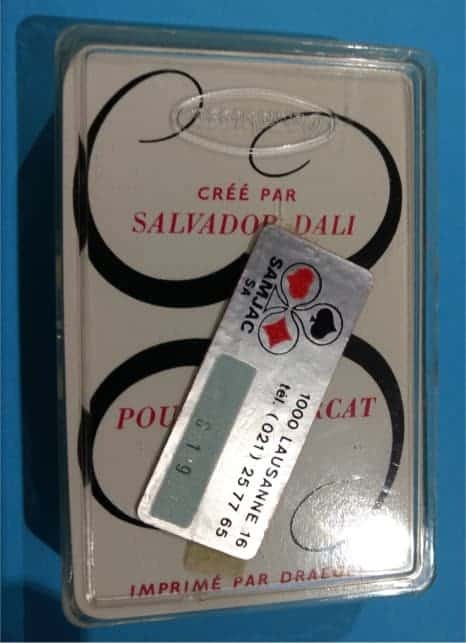 1969 Salvador Dali, original designs by the artist. 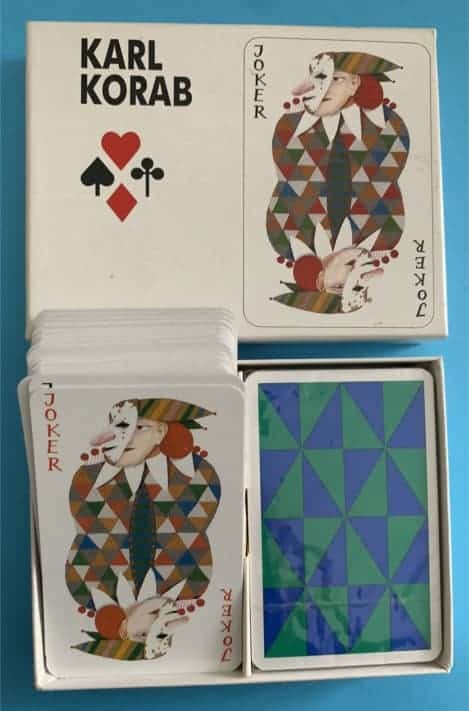 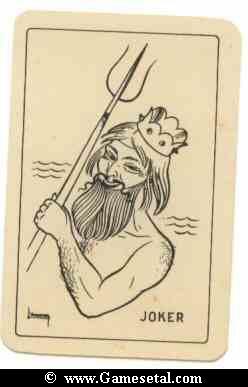 Pack of 52 cards plus two Jokers plus title card plus blank card. 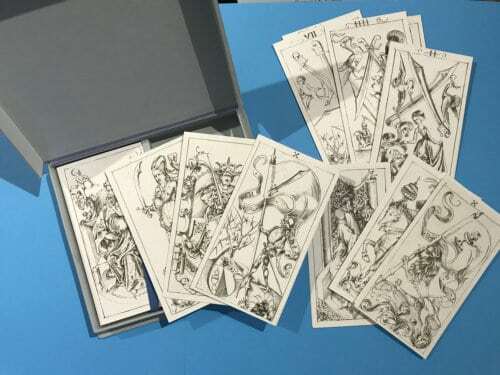 Cards in very near MINT condition. 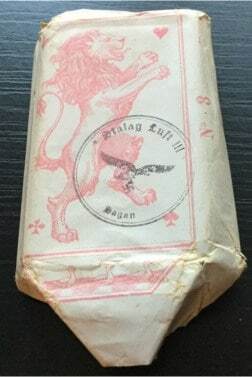 Box, present,but scruffy.